Originally posted on Facebook by Cari Marshall. Reposted with permission. The National Rifle Association sought to block the act’s renewal because of this provision. Nearly half of murdered women in this country were killed by a current or former domestic partner (usually by gun). 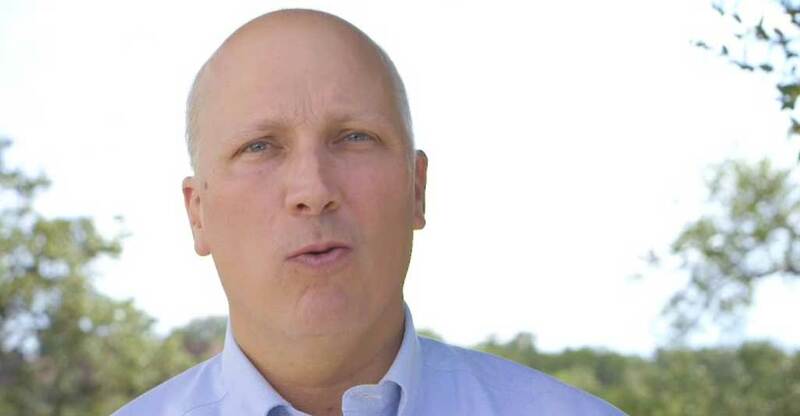 My ultimate point here, the one that makes me REALLY ANGRY, is that not only did my Rep Chip Roy vote NAY, he didn’t even bother to make a public statement about it (someone please correct me if I’m wrong!). But he’s quite proud of his NRA endorsement. Repealing the ACA: 14 TIMES!!! If my count is right, that’s 48 tweets/retweets in one day, and not one mention of the #VAWA. I hate gerrymandering with such a burning passion for putting me in the district of this guy. Want to see how your Rep voted? Hey Eric, I would have voted no even if the attack on the 2nd Amendment were not in the bill because it was littered with flaws – purposefully put in place by Democrats to play politics… so much so you couldn’t even vote to support Israel. Nice Work.